What happens when you combine the utility of a truck, versatility of an SUV and amenities you’d find in a luxury vehicle? 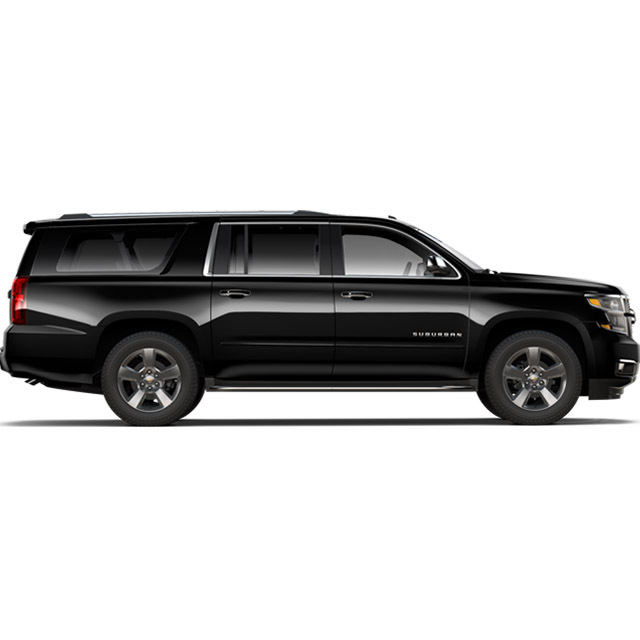 You get the ever-capable 2017 Suburban. With best-in-class highway fuel economy of 23 MPG, this bold SUV gets you where you want to go and is built to accommodate your family’s needs. It’s no wonder Suburban is part of America’s best-selling family of full-size SUVs.